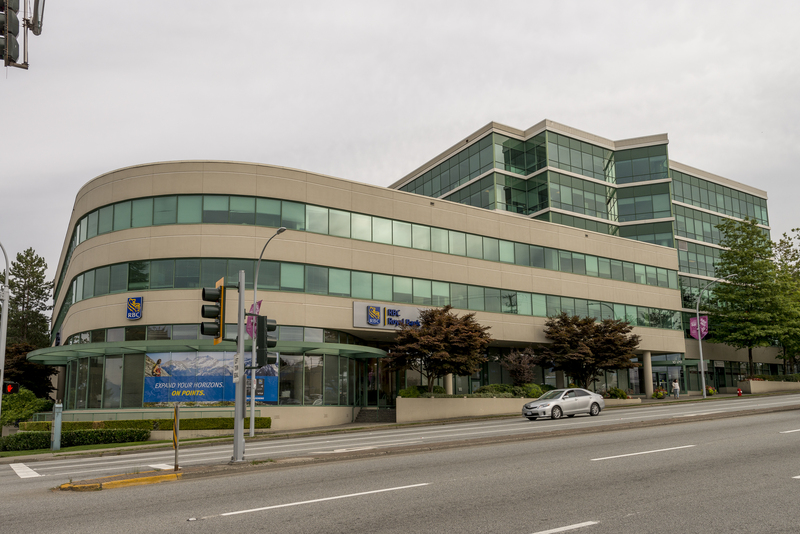 152 street in Surrey, BC. 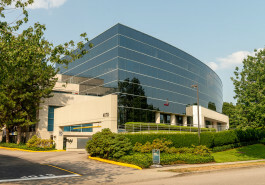 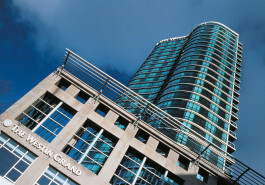 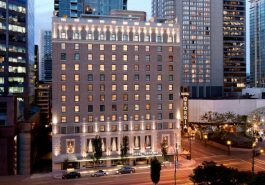 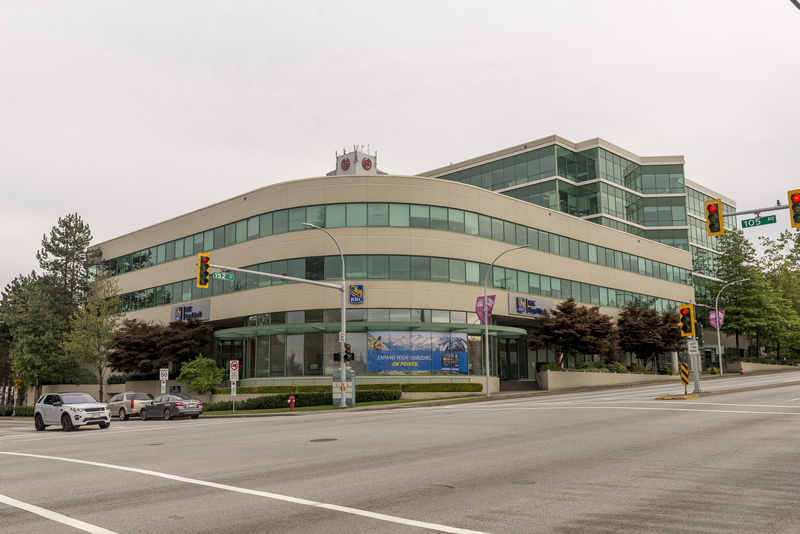 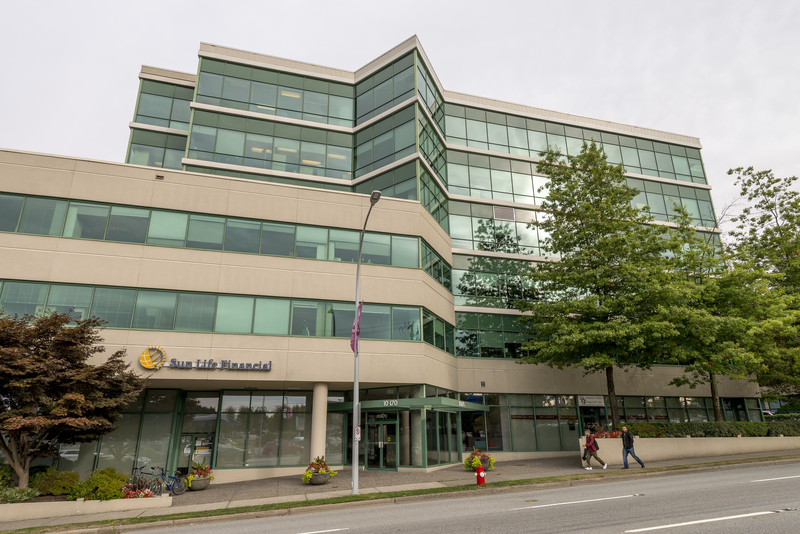 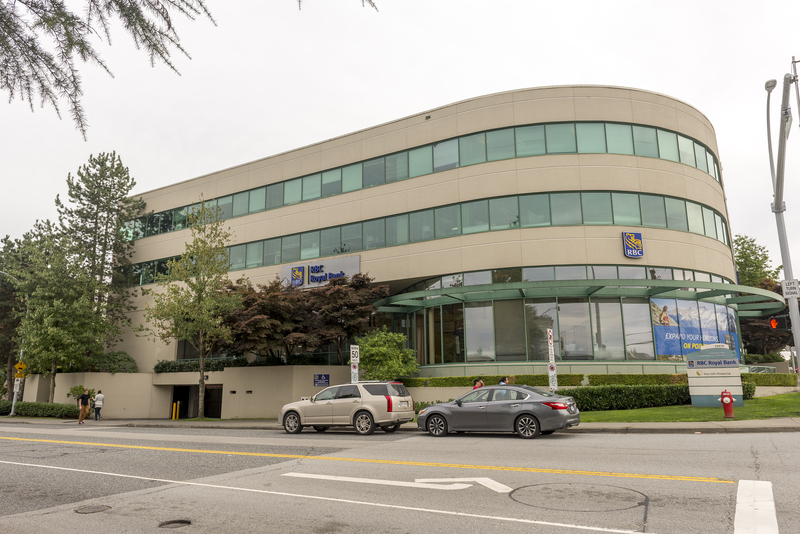 Guildford Corporate Centre benefits from high profile exposure along 104 Avenue and 152 Street as well as proximity to Trans-Canada Highway (Highway 1) at less than 1 kilometer away. 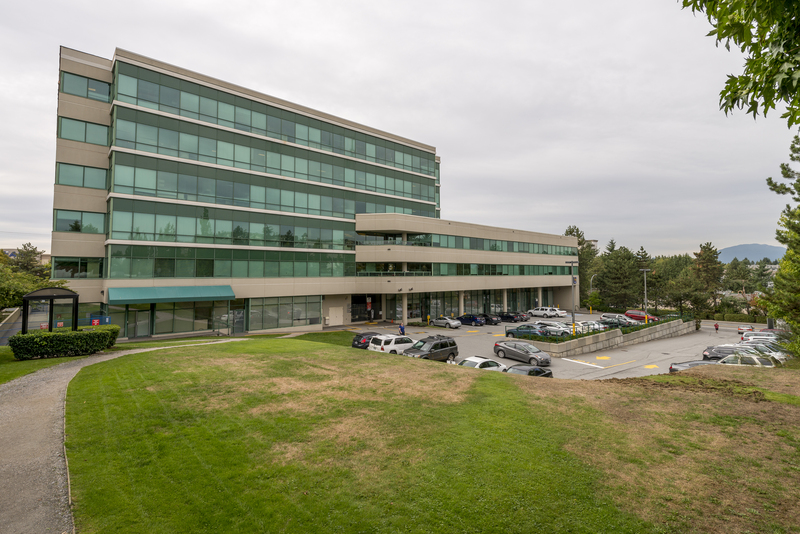 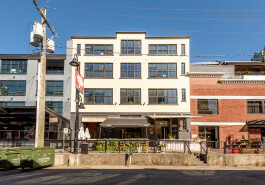 In addition to the high-profile exposure, great access, diverse amenities, and future transit connectivity, Guildford Corporate Centre offers abundant parking, low additional rent, large floorplates, BOMA BEST Silver certification, and extensive recent capital expenditures.